Have you tried chia seeds? They are so versitle and good for you. They help keep you full, too! 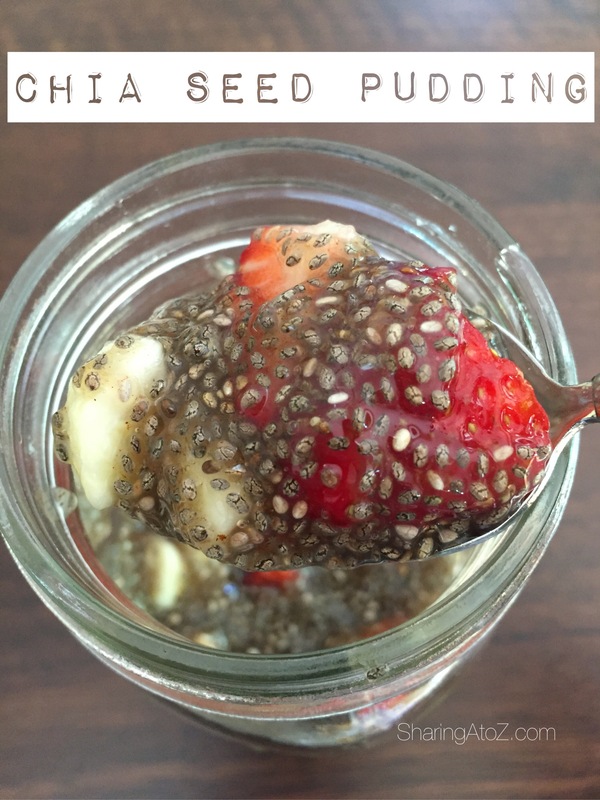 I like to make this chia seed pudding for an easy snack. It also helps when I am craving something sweet. Mix and refrigerate for at least 10 minutes. I like to make a few mason jars the at night and eat them the next day! Top with fruit or nuts. 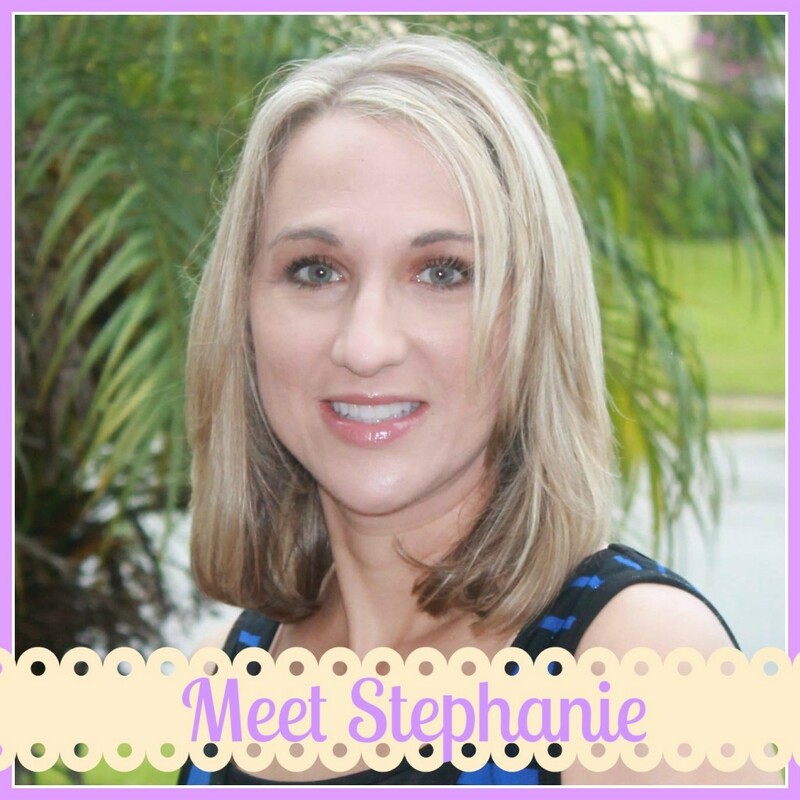 This entry was posted in Food, Recipes and tagged chia, chia seed pudding.